Sentenced to death in 2006 for the 2004 murder of a neighbor, Gerald �Jerry� Wayne Stidham. 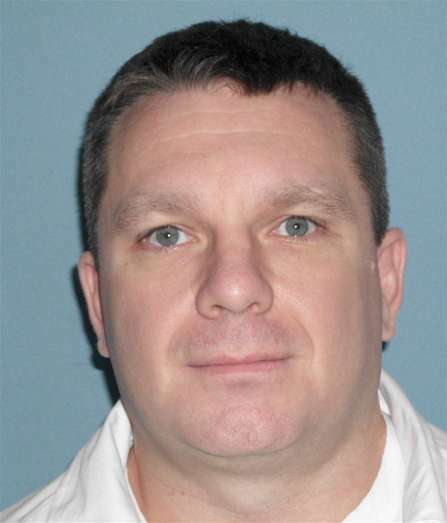 On September 30, 2011, the Alabama Court of Criminal Appeals upheld Revis' death sentence. In today's United States Supreme Court orders, Revis' petition for writ of certiorari was DENIED.